Application ABCs is a monthly column highlighting the latest in tech, social media and mobile phone applications. Have you ever been sat in the window seat, looking at the landscape below and wondering just what exactly you were flying over? 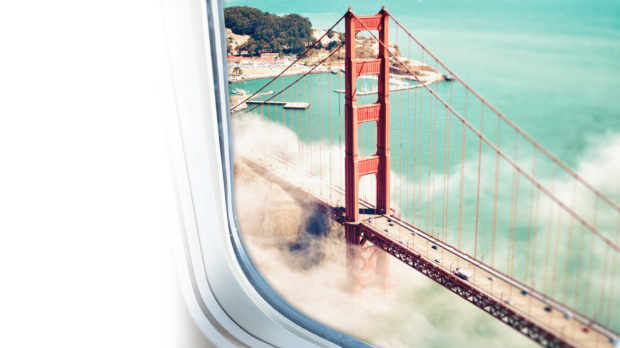 Learn about the ground beneath you as you fly with the all-new Flyover Country app. 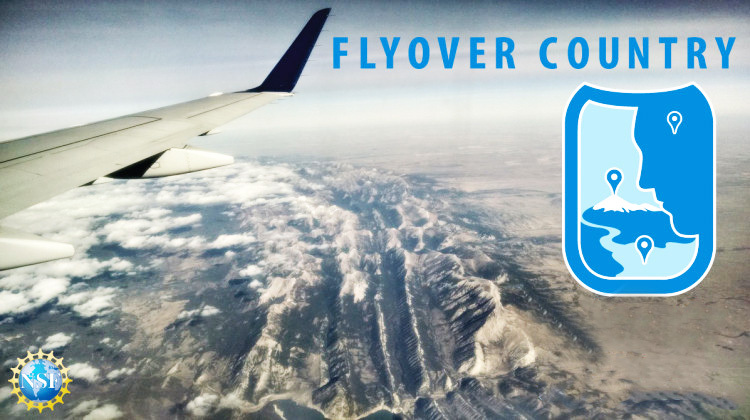 Designed to let travellers track their flight with a mobile phone’s GPS, Flyover Country is an outstanding app funded offline by the National Science Foundation. 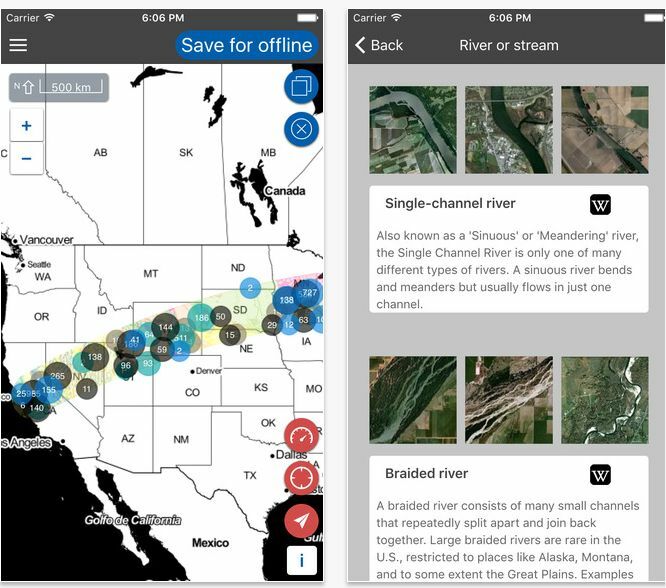 The National Science Foundation utilises the app for geoscience outreach and data discovery. The aim of Flyover Country is to educate avid travellers and normal people, not just scientists, about the world around them. It is an educational, entertaining app to keep on one’s mobile phone. Flyover Country has been designed to let users know what areas of interest are near the land they are travelling over. Whether users of the app are hiking, flying or simply on a cross-country road trip, Flyover Country analyses the surrounding area. The app then provides interactive points of interest such as scenic areas, popular landscapes and tourist attractions. Flyover Country is also able to reveal the location of fossils based upon previous georeferenced Wikipedia articles. The app provides information for where users are located at any given moment. Flyover Country is an amazing app to use while flying. Flyover Country is able to track the user’s GPS location including speed, altitude and the path in which the airplane is heading. Analysing the given flight path, Flyover Country caches points of interest and informative map data which in turn allows travellers to read about the exact locations that are currently beneath the airplane. The app is able to be used offline, so travellers do not need to rely on an airline’s sketchy Wi-Fi connection to use it. Flyover Country can provide hours of educational fun during even the longest of flights. Worried about downloading too much data? With Flyover Country, by downloading only the necessary data to a flight path, cache sizes remain manageable, allowing for a more robust experience offline when using the app. Flyover Country is not limited to airplanes. It is also a wonderful app to use when hiking or while on a road trip or enjoying outdoor activities. Users are indeed able to learn about the world with this very innovative app. Flyover Country is available for both Android and iOS, and the app is free to download. Amy Bensema is a long-term Phuket expat with a keen interest in social media and tech. Check out @phuketstagram on Instagram.